No cutman or corner person should never treat a fighter without wearing them! 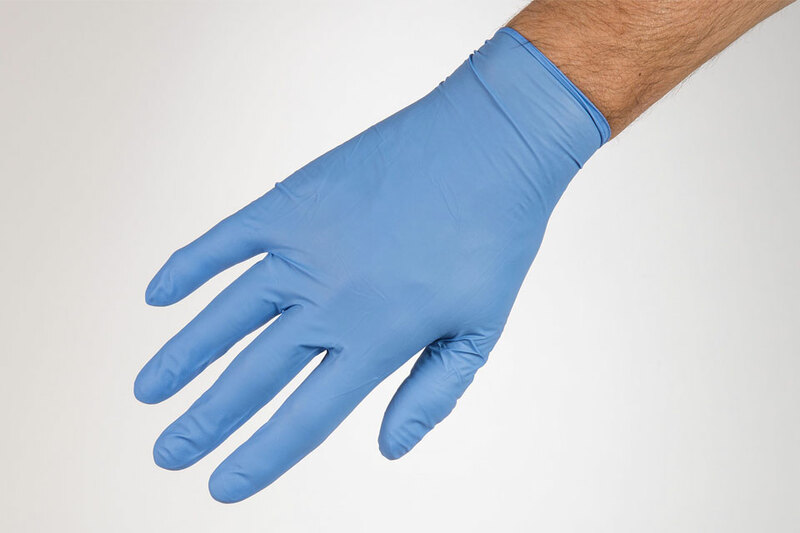 Our disposable powder free nitrile gloves are a cost effective barrier for the spread of disease. For safety reasons, for both yourself and your fighter. There needs to be a barrier between the hands and any blood, bodily tissues or broken skin. Cutmen will always wear them to limit a fighter’s exposure to infectious matter, germs, dirt that could be on the hands. They also prevent the cutman’s exposure to the fighter’s blood. A nitrile option is latex free, which is ideal for sensitive skin. The gloves are thick enough to provide strength and durability when in use. And still provide a flexible feel, with excellent grip, even in wet/bloody situations. If you need to add more equipment to your kit, you can find more cutman and corner supplies here.